Any architect or landscape architect who has had to create a rendered site plan is familiar with the timesaving wonders of stencil graphics. Creating those stencil graphics is now easier and faster than ever thanks to the new app feature ‘Stencil’ developed by Morpholio. Created for anyone in the creative field, from architects to artists, the world’s first custom stencil tool lets you turn your smartphone or tablet into a new drawing device. 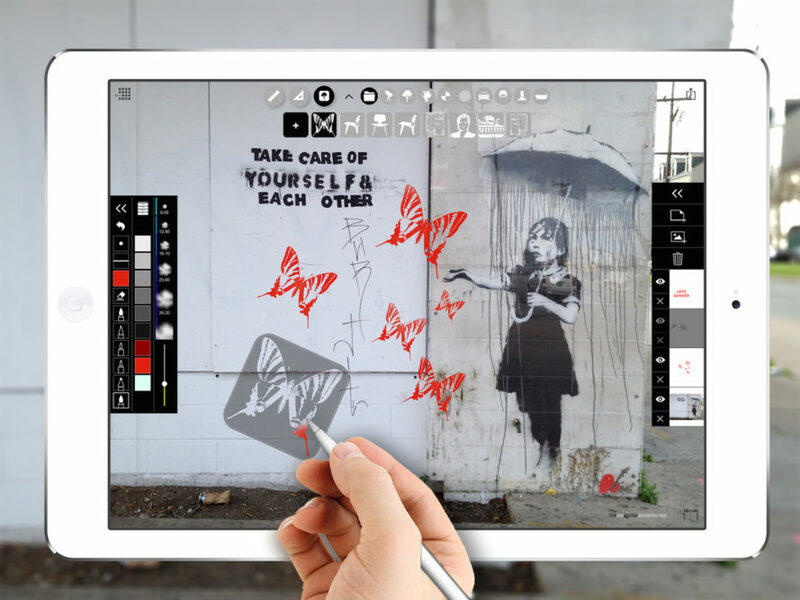 Stencil was recently unveiled as the latest pro feature of Trace, Morpholio’s popular smartphone app that makes digital drawing a cinch with tools that allow users to draw on top of imported images, layer comments, and seamlessly collaborate on digital sketches with a global team. Stencil builds upon those features and lets you capture a real-life texture, pattern, or shape with your smartphone camera or tablet and turn it into a stencil for a multilayered drawing. Custom digital stencils in the Trace app can be used with a full color palette and different drawing textures and types, including pencil, charcoal, marker, and brush. Final drawings can be exported to scale as PDF or uploaded to the cloud or social media. The Stencil feature and the Trace app are currently only available for iOS and can be downloaded for free with purchasable pro features in the App Store. 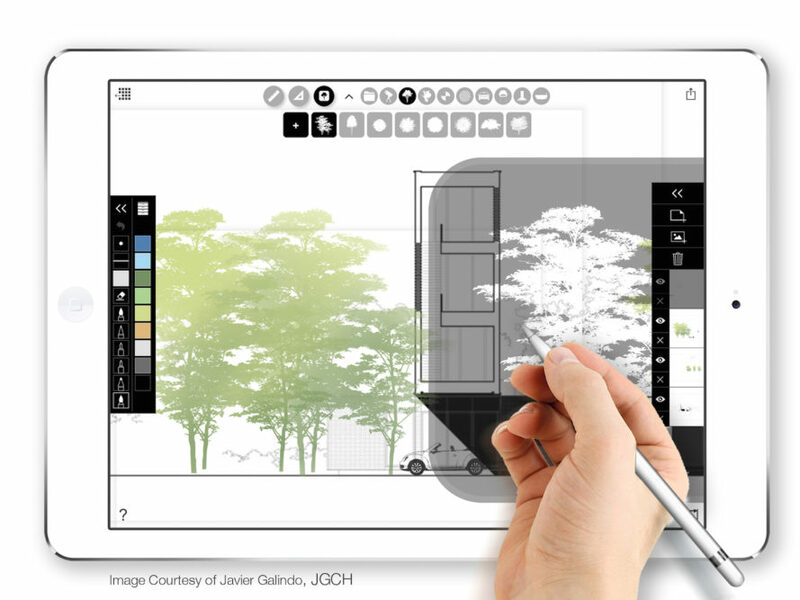 Stencil was recently unveiled as the latest pro feature of Trace, Morpholio’s popular smartphone app that makes digital drawing a cinch with tools that allow users to draw on top of imported images, layer comments, and seamlessly collaborate on digital sketches with a global team. Stencil builds upon those features and lets you capture a real-life texture, pattern, or shape with your smartphone camera or tablet and turn it into a stencil for a multilayered drawing. Custom digital stencils in the Trace app can be used with a full color palette and different drawing textures and types, including pencil, charcoal, marker, and brush. 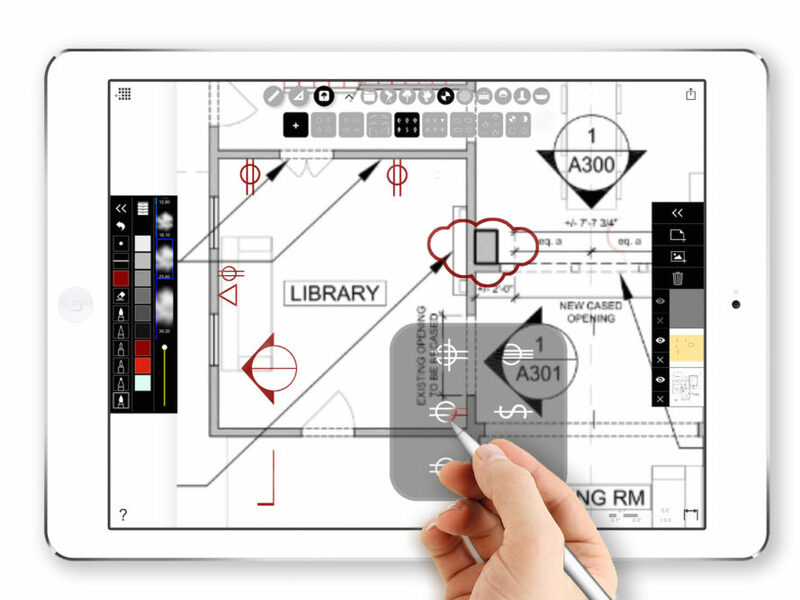 Final drawings can be exported to scale as PDF or uploaded to the cloud or social media. The Stencil feature and the Trace app are currently only available for iOS and can be downloaded for free with purchasable pro features in the App Store.